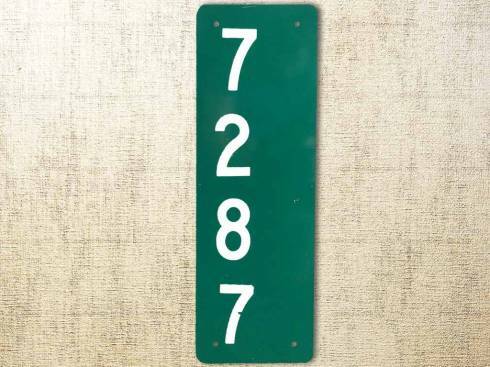 that are available on our site. Read about our long history, starting in 1954. Burn advisory in effect for citizens within the Willard Fire Protection District boundaries. Please be aware of the wind speed and humidity before you burn. Please contact the fire district with any questions. 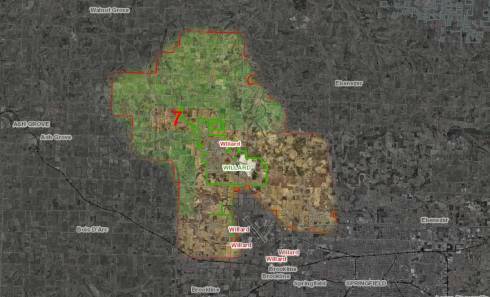 Get more information about the Willard Fire Protection District, including the fire district map. 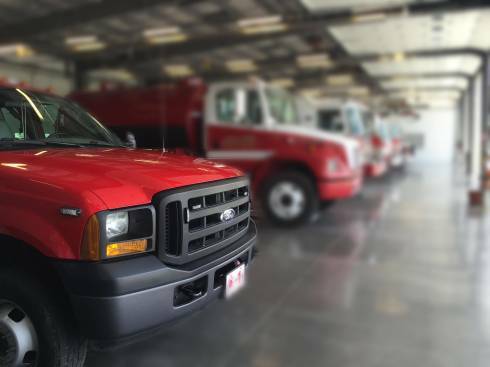 To proudly protect lives and property by providing prompt, skillful, cost-effective fire protection and life-safety services to the citizens and visitors within the boundaries of Willard Fire Protection District. There is no place like home. Don’t let your home go up in smoke! 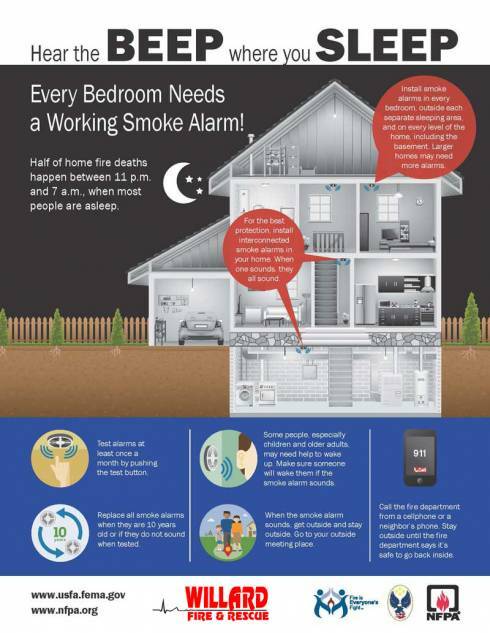 Here are some important ways to keep your home safe from fire. Make these a top priority. Download this home safety checklist to make sure your home is safe. 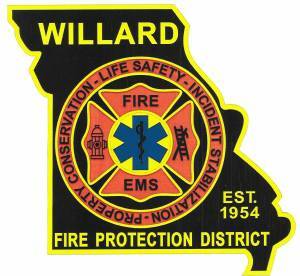 Willard Fire Protection District now has three (3) car seat technicians able to check your child’s car seat for you.